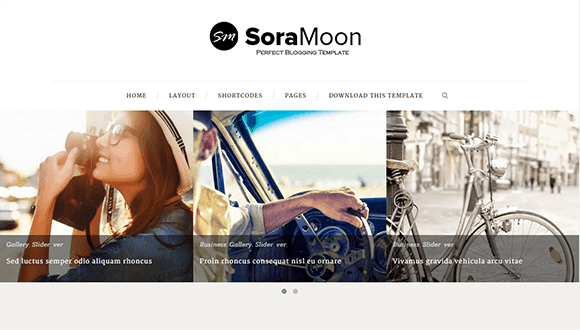 Sora Moon is a minimal Theme designed for blogger. It provides many features that blogger will love it. Sticky post, Social share in each post, many post formats such as Video, Audio, Soundcloud(audio). Sora Moon Blogger Template comes with a stunning design, stylish features and fully responsive nature which is perfect for creating online news, magazine or gossip websites in no time at all. Practically every typographic element has been endlessly tweaked for different screen sizes to make sure it looks great no matter what the device.